GIFTS FOR MEN: GIFTS FOR THE PHOTOGRAPHER | muted. Looking for the perfect gifts for the photographer? Luckily for you, Muted has got you covered with our Gifts For Men: The Photographer buying guide. From studio lighting to quadcopters, there are photography gifts to suit all budgets. Check out our gift guide below for our top ten recommendations. If you don’t get the lighting right, your photography will fall flat. Good lighting plays an essential role in creating beautiful looking shots. Whilst photographers can use the in-built flash on their cameras, this often leads to images looking wash out. A better alternative is to use a continuous LED light, which will provide bright, even lighting. 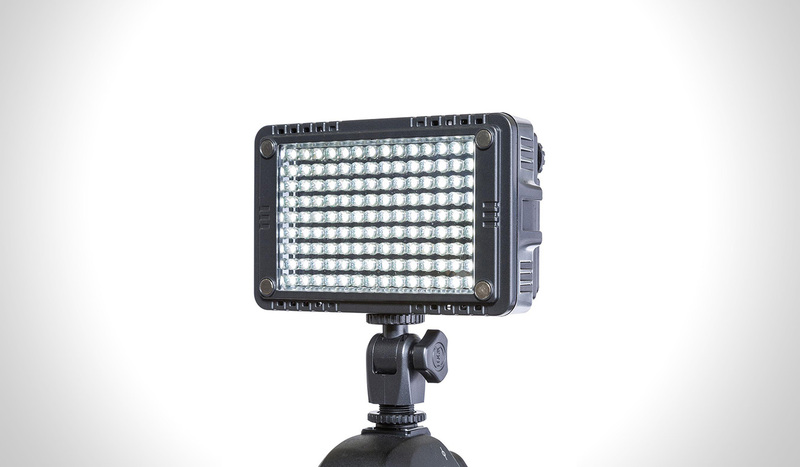 Buy your photography friend the Flashpoint 126 LED On Camera Light ($40) and they are certain to be impressed. 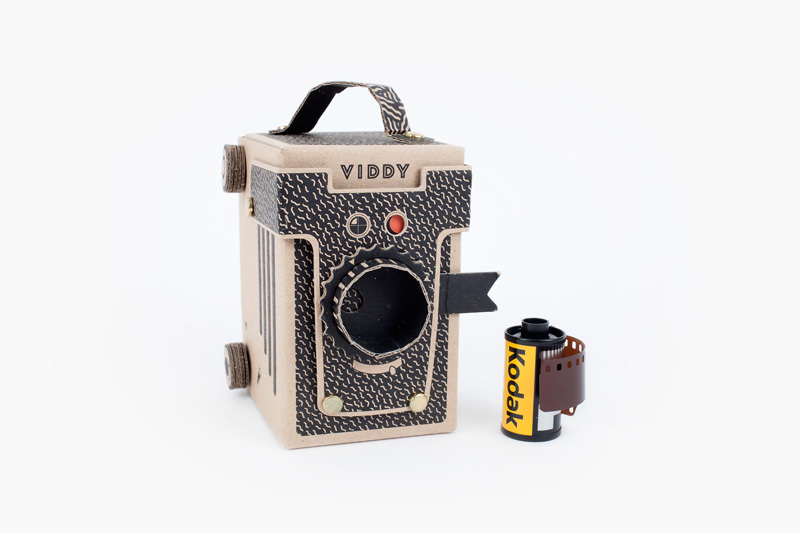 If you are looking for a novelty gift for a photography lover, the Viddy DIY Pinhole Camera Kit ($64)is certain to put a smile on their face. The Viddy kit comes flat-packed, ready for you to make up yourself. All you need to do is pop out the pieces of recycled card and assemble them with split pins and then decorate your DIY pinhole camera with stickers. Viddy accepts both medium format and 35 mm film. The kit is available in green, black, blue or red. The Joby GP3 GorillaPod ($40)is the ideal travel companion for professional photographers. This particular tripod has been specifically designed for SLR cameras. All the photographer needs to do is screw their camera onto the tripod plate, adjust the flexible legs and use the ball head to fine-tune their composition. 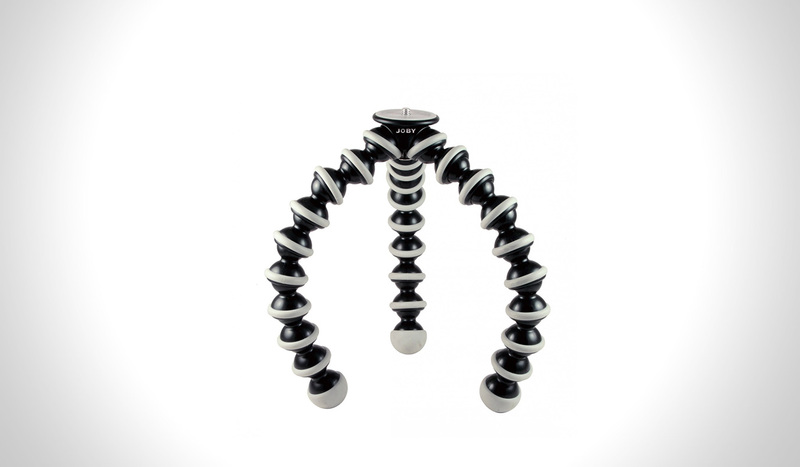 The GorillaPod can be manipulated into any position and will prove to be very useful to all avid photographers. 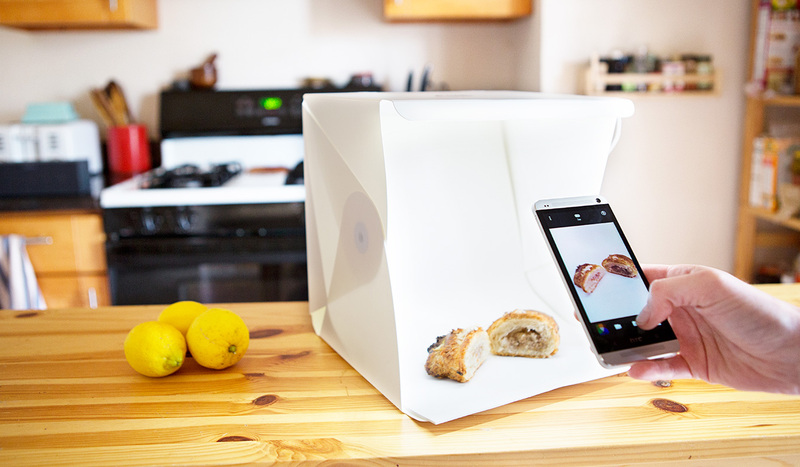 Foldio ($49) is the ideal gift for snap happy photographers. The pop-up studio allows you to create the perfect backdrop and setting for your photographs within seconds. Its white walls and built-in LEDs give off just the right amount of light and when your mini shoot is over, you can simply fold and flatten it for next time. The Foldio makes a 10.2” cube when fully opened, but offers the convenience of the flat storage. White, grey and black backdrops are included with the purchase of Foldio. Every serious photographer needs a practical and stylish bag for his equipment and in our opinion, there’s no better choice than the Booq Boa Flow ($225). This backpack not only provides ample room for large DSLRs but also up to a 17” laptop and any other camera accessories required on a shoot. Made from durable, weatherproof material, you can have the peace of mind that this camera backpack will stand the test of time. 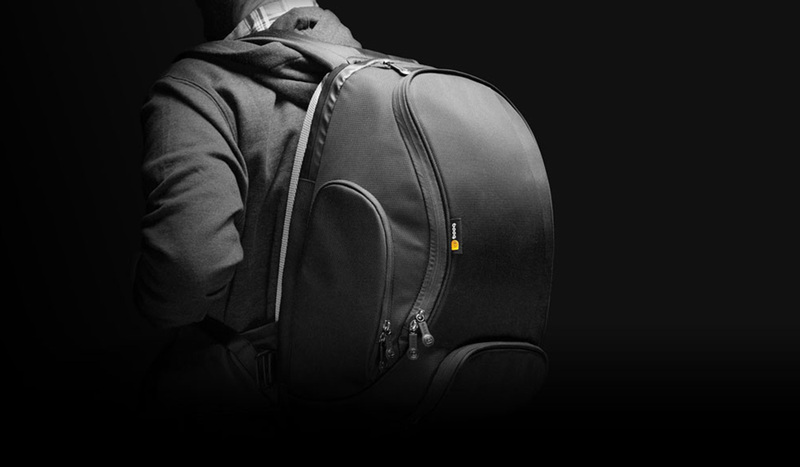 Offering an ergonomically designed shoulder strap for extra comfort, the backpack also has a unique Terralinq serious number, so if your bag goes missing, Booq will help you to recover it. A memory card may seem like an odd gift to buy someone but trust us; any serious photographer will love it! 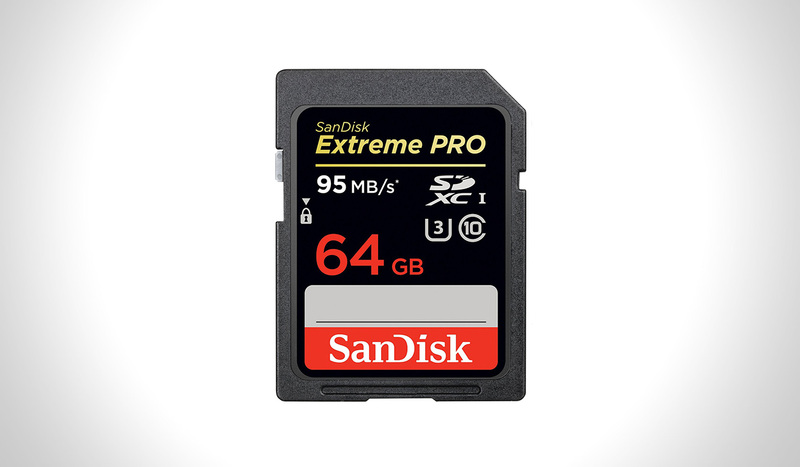 The Sandisk Extreme Pro 64GB SDXC memory ($55) card is the latest offering from SanDisk. It’s the world’s fastest MicroSD UHS-I card and is capable of handling 4K, 2K and 1080p. If your photography friend has a GoPro Hero4 Black, Samsung NX1 or Panasonic LX100, they’re definitely going to need one of these. Do you know someone that is in the process of learning Photoshop? 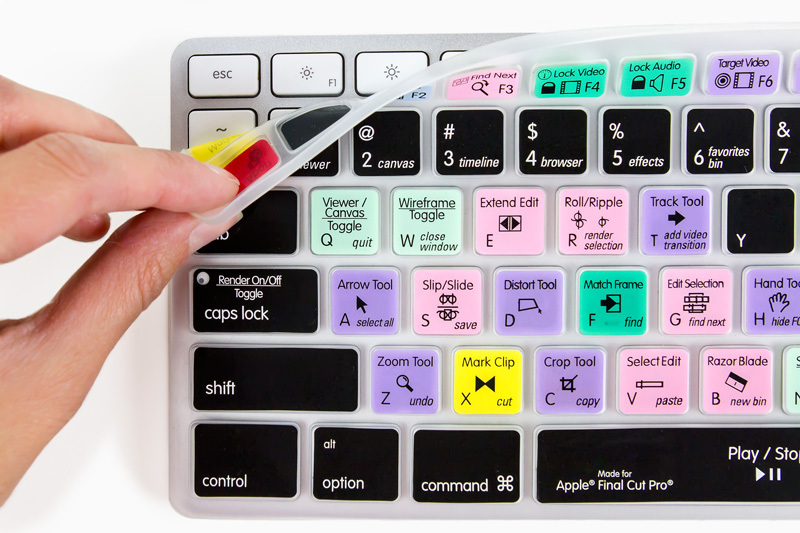 Give them a helping hand in learning the shortcuts with the Photojojo Photoshop Keyboard Skin ($30). It’ll help to keep their editing time to a minimum and have them learning all of the ins and outs of the photo software in no time. The keyboard skin is made from flexible, washable rubber and is super easy to apply and remove. Photojojo stocks Photoshop Keyboard Skins for a wide range of notebooks and desktop computers. The keyboard skin can also be used with other photography applications such as Aperture 2.0 / 3.0, Final Cut Pro / Express and Lightroom. 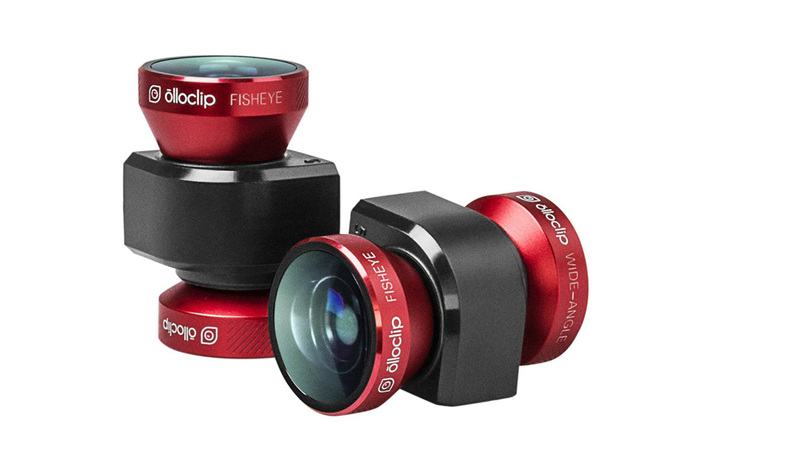 The Olloclip 4-in-1 ($70) will convert your smartphone into an interchangeable lens camera within seconds. Simply attach it over your phone’s camera lens and you can benefit from a wide range of features including macro, fisheye and wide-angle views. The Olloclip is available for the iPhone 5/5s in addition to newer phones like the Apple iPhone 6 and Samsung Galaxy S5. There are also some models available for the iPad Air and iPad Mini. Weighing in at only 3.5 ounces the Olloclip is very lightweight. 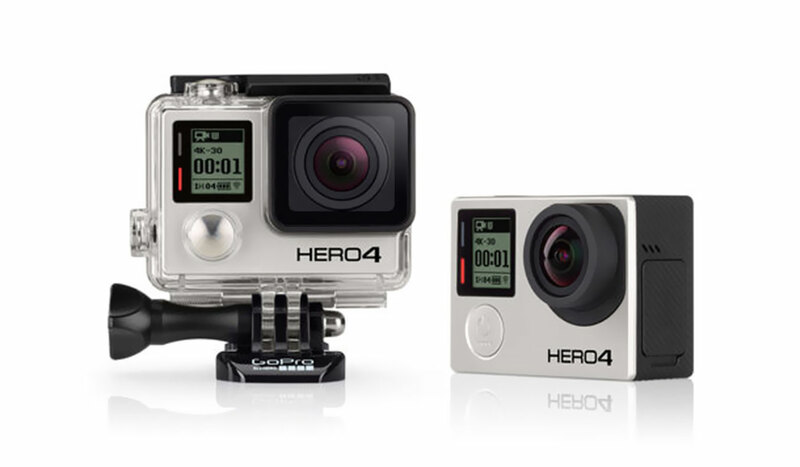 The GoPro Hero4 Black ($500) is the most functionally rich of all the GoPro series of cameras to date. The camera is capable of capturing highest quality 4K Ultra high definition video content and slow motion footage and has a capability of up to 240 frames in a second. It delivers a level of performance that has yet to be beaten. The camera also has built-in Wi-Fi and Bluetooth, allowing you to connect it with the GoPro App, Smart Remote3 and other devices. It’s ideal for viewing, sharing and uploading footage on the go. If the person you’re buying for is serious about great photography, then the GoPro Hero4 will tick all the boxes for them. If you are looking to spend a lot on a photography gift, then the DJI Phantom 3 Advanced Quadcopter Drone ($1000) is sure to impress. Drones are at the height of popularity right now but the DJI Phantom 3 is the most sought after model around. With features including 1080p full HD video recording, fully stabilized 3-axis gimbal, Lightbridge digital streaming and indoor flight mode, it is no wonder that it’s a hot topic in the world of photography. 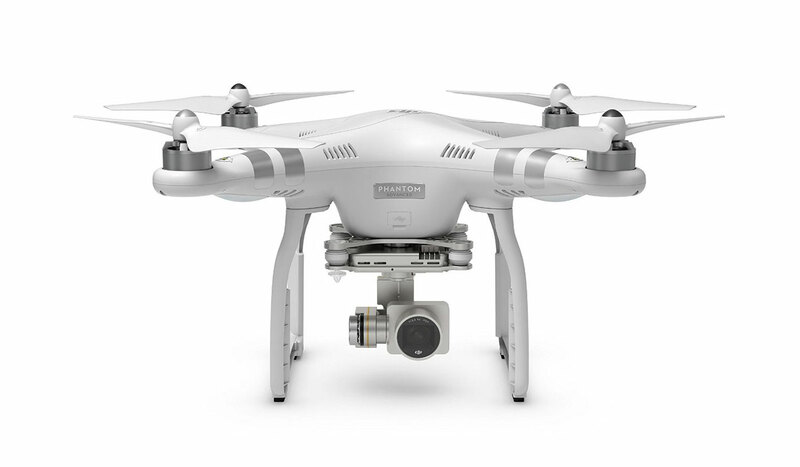 The DJI Phantom 3 Advanced Quadcopter Drone is currently available on Amazon for pre-ordering and priced at $999.00. It will be released on 15th June 2015.